Are You Ready to See Clearly Now? 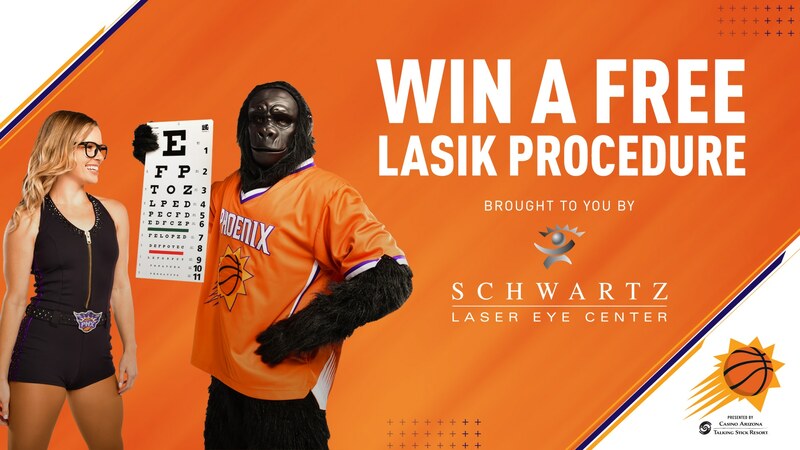 We've teamed up with Schwartz Laser Eye Center to give you back the gift of clear eyesight with a 4-week FREE Lasik Procedure giveaway! No purchase necessary to enter/win. Promotion starts 11/1/18, 12:01am PST, ends 11/29/18, 12:00PM PST. Must be at least 18 to enter. Void where prohibited. For official rules and complete terms, visit The Official Rules page.